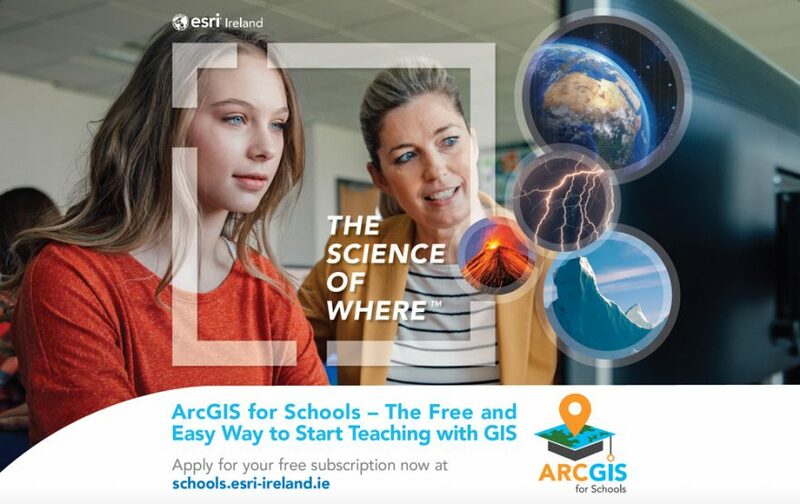 Well done Esri Ireland in the launch at #EPIC The Irish Emigration Museum of their ArcGIS for Schools Program – providing free access to Esri’s Online Digital Mapping Platform for every school in Ireland! 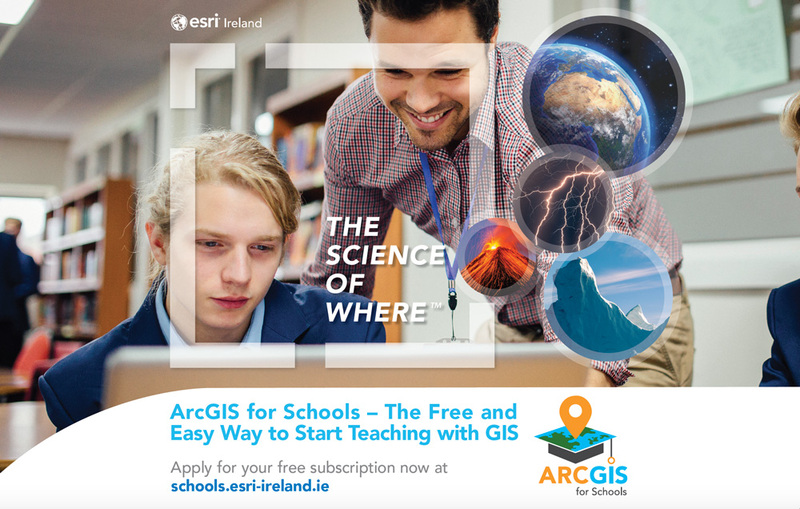 The application can be accessed through browsers on internet-connected devices – lesson plans open up interactive projects on climate change, the designing of cities and towns, geography, demographics and Irish history to gather data for projects. 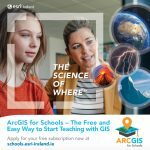 Schools can sign up for free at schools.esri-ireland.ie – they already have 50 schools signed up, with the aim of reaching 200 by the end of 2018. The aim of this initiative is to help address the evident Stem skills shortage in Ireland, by developing key spatial analysis, and critical thinking skills at a grassroots level. 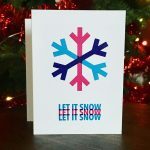 Clare Lynch Creative worked with them on the graphic design collateral for the launch. 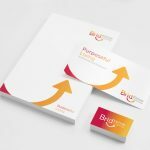 Promotional collateral designed included branding aimed at both primary and secondary schools, posters, flyers and exhibition graphics for the opening event. The event was a huge success and received widespread media coverage. Esri were delighted with the result and the branding was commented on throughout the launch event and implementation. See more about the software capabilities here.